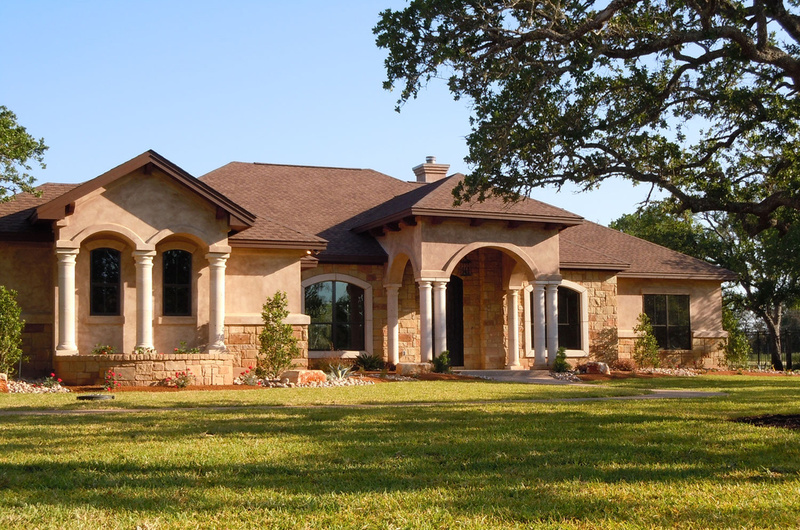 New custom home on a beautiful wooded lot in Georgetown. 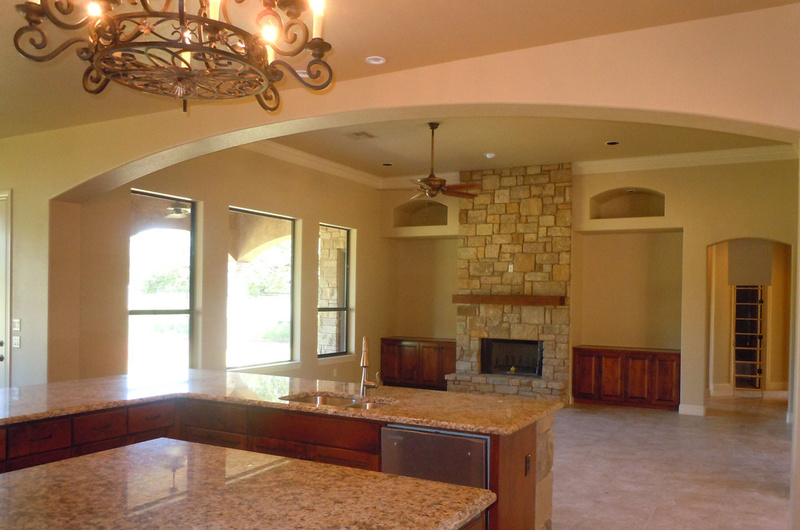 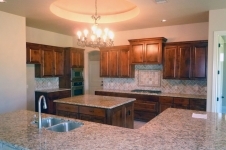 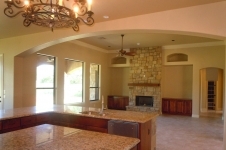 Large island kitchen with breakfast area, beautiful custom cabinets and stainless appliances. Custom ceiling treatments throughout the home add to the custom feel of the home. 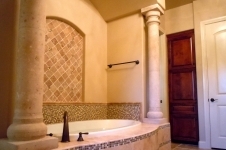 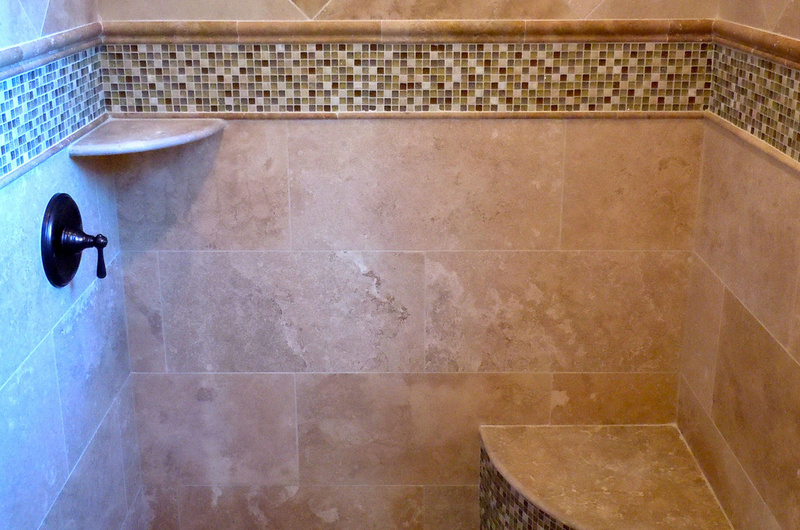 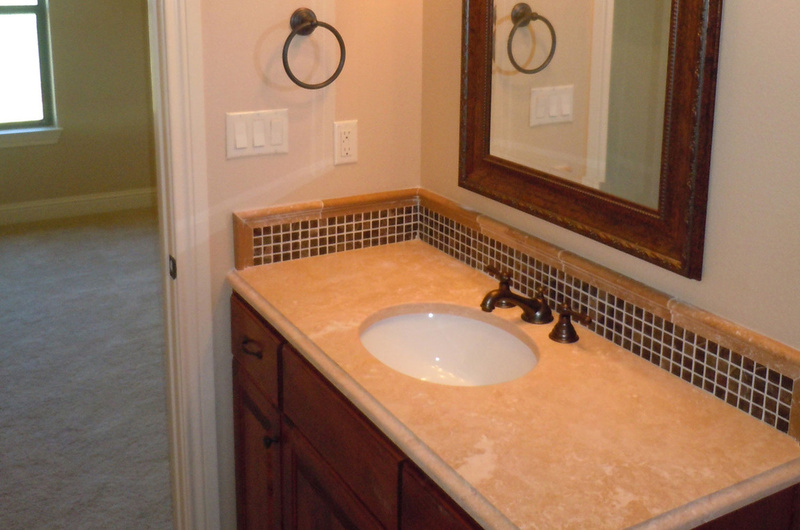 Large master suite with walk-in shower and sizeable closet. 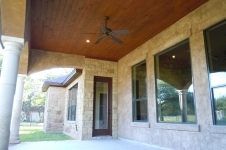 Custom tile work and granite countertops; 3 car side-entry garage and many energy efficient features including dual tankless water heaters, 15 SEER heat pump, upgraded insulation package, Kool Ply radiant barrier and Energy Star rated appliances.